We have an exciting announcement… it’s a new market! Welcome to Dayton, Ohio!! 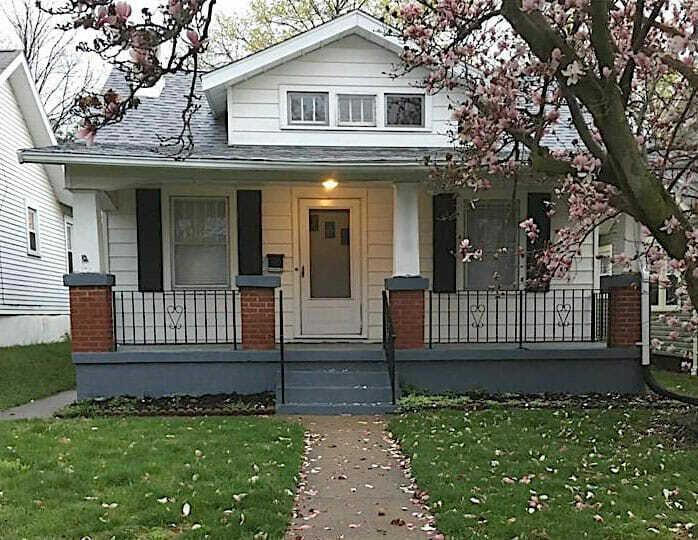 Ready to get in on the cash flow with these turnkey properties? Today we have a single family home with an (conservatively) estimated $492 per month in your pocket! Check it out, and if you’re interested in buying this or a property like it, just contact Melissa at melissa@hipsterinvestments.com.